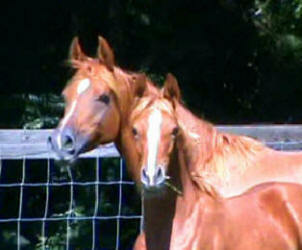 We are a second generation Arabian horse breeder. 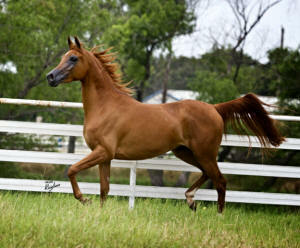 We offer Arabian horses with championship pedigrees in halter AND performance. We bred only one mare for a 2014 foal - S Justamagine and Eden C.
Pictures below as a yearling (photos courtesy of Kendra Wells). While we will miss Lotus Nashira, we are very happy for her new family. She has been sold and has been exported to Saudi Arabia! 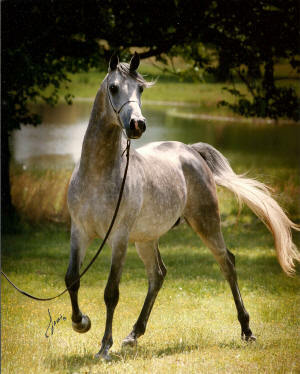 grey Straight Egyptian filly Lotus Nebetia (Ansata Nadeem x Lotus Nebet), pictured below. 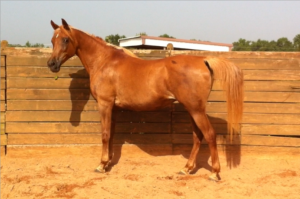 sale and export of Desert Kismet (CWP Chances Are x Desert Vienna) to Spain! 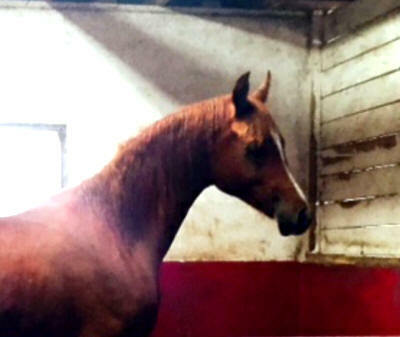 Lynne purchased Kismet from us several years ago. 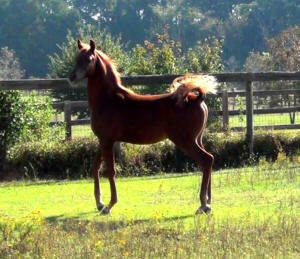 Here's another beautiful example -this is a Straight Egyptian filly out of a mare I bred, Menouthis. 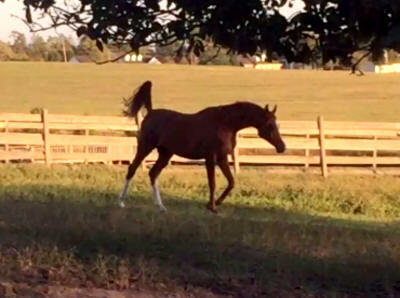 Menouthis is now owned by Kendra Wells and her family at Five Wells Farm in Andalusia, AL. 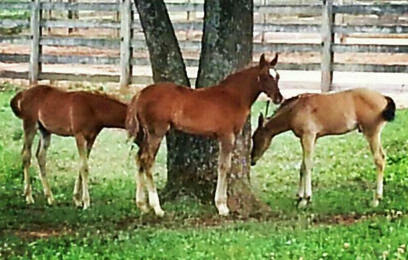 This filly, bred by Kendra and her family, is about 6 months old in this photo. standing at stud at their farm. 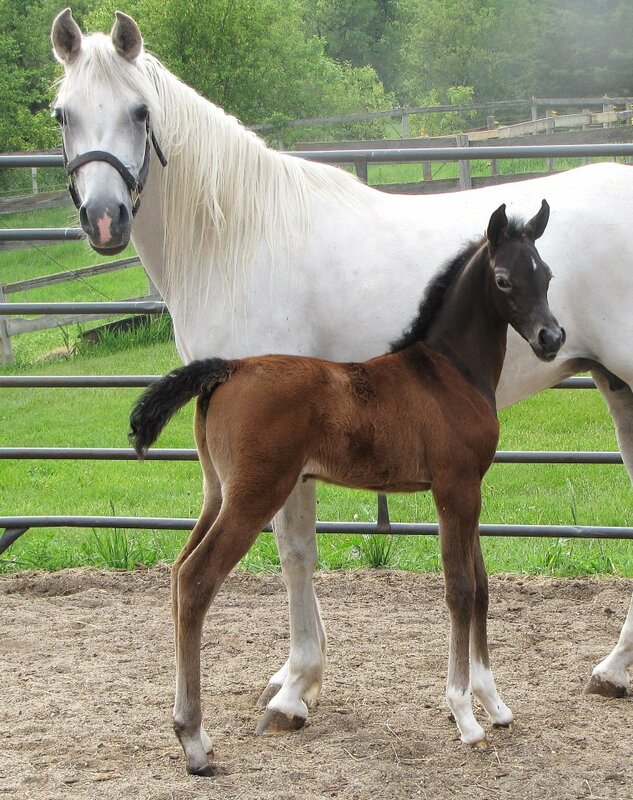 Here's aother example - Vicki Niles of ABD Arabians bought Lotus Petrena from us and made the genius breeding decision to breed her to Besson Carol to produce this beautiful filly! 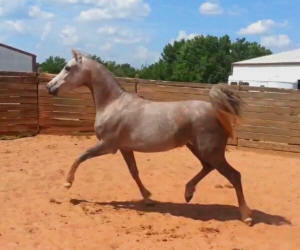 This filly is now owned by Montana Arabians, congrats to all on this purchase. S Justamagine (by Magnum Psyche). Justamagine is a full sister in blood to Justify. 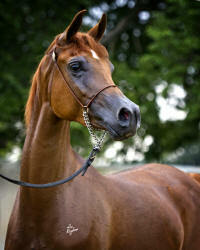 FLASH - now a CLASS A CHAMPION HALTER MARE!!! She is for sale - video available online also. 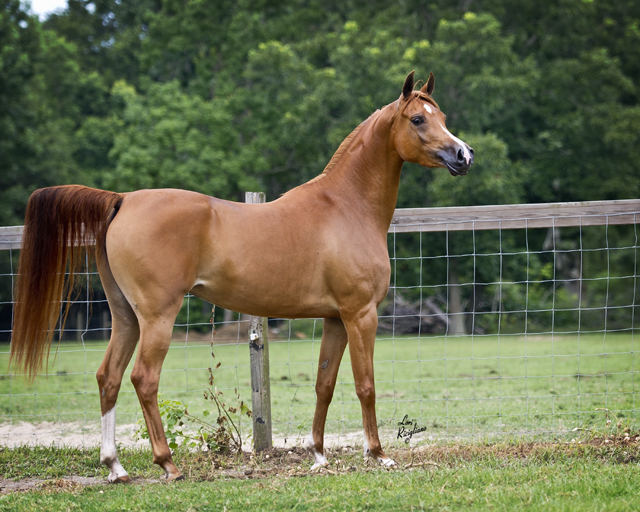 And Desert Diadem, sired by Ansata Nadeem out of Champion Desert Divah, has been shown as a yearling. 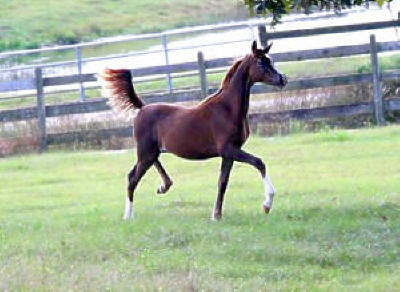 He was Reserve Jr Champion colt at his first show, and Reserve Champion World Class Yearling Colt (out of 17!) at the Egyptian Event. Unfortunately he got ill and the show and was unable to show in the championship. 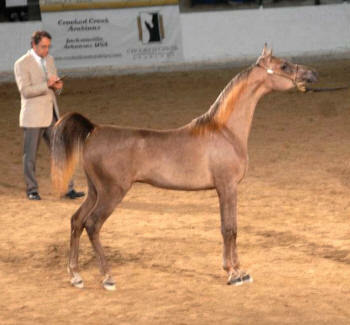 He was later shown at a Class A show to a Junior Champion award too. 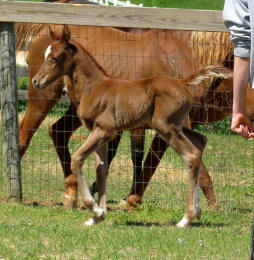 This is Nadeem's first foal to show and we are very proud of him! 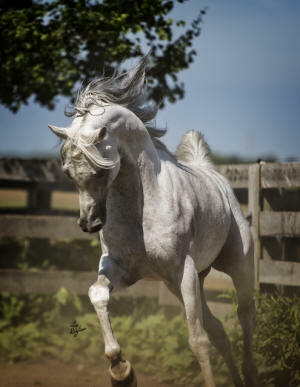 whose sire Ansata Sirius is in Kuwait, and his dam is now owned by Al Shaqab. 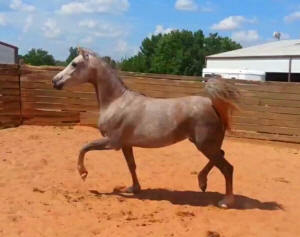 Lotus Emagine is a beautiful mare. please contact us to discuss any others that might suit your needs.